Former FC Tucson forward Jon Bakero was presented with the 2017 MAC Hermann Trophy during a ceremony at the Missouri Athletic Club's annual banquet on January 5. The Hermann Trophy is awarded annually to the best male and female college soccer player in the country. During his senior season at Wake Forest, Bakero's 16 goals and 14 assists made him the nation's leading scorer with 46 points. In addition to the Hermann Trophy, Bakero was named the ACC Offensive Player of the Year and was a consensus first-team All-American selection. 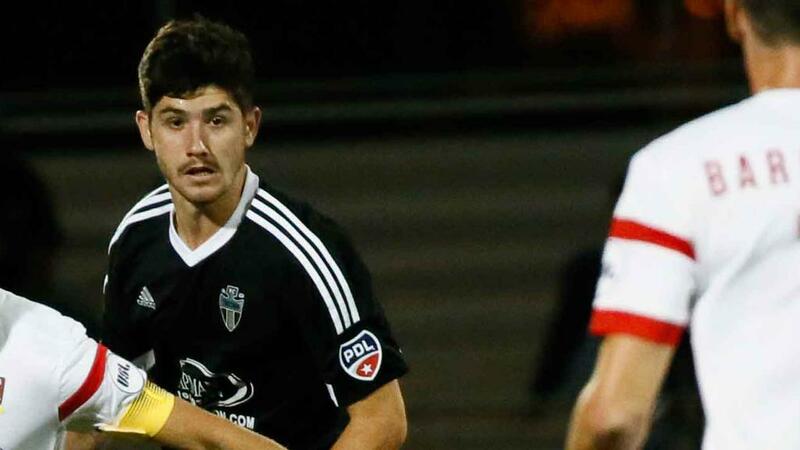 Bakero becomes the first former FC Tucson player to win the Hermann Trophy.